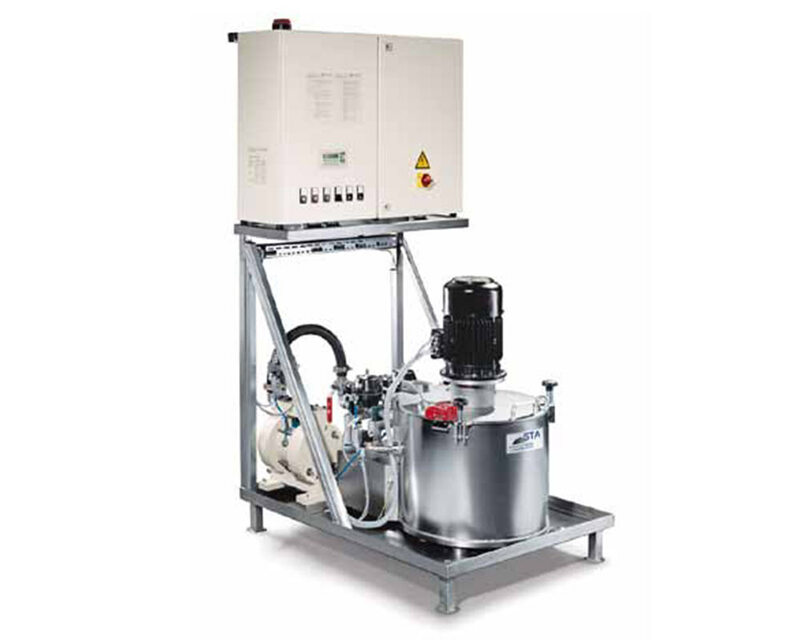 Unlike conventional systems for removal of sludge, better cleaning results are obtained using centrifuge separators. 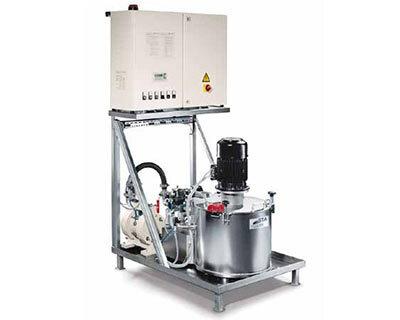 Centrifuge separators do not have a filter media and hence do not have choking problems or recurring filter media costs. The semi automatic separator is of a continuous feed, on-line separator, having very high solid-liquid separation efficiency up to 5 microns. 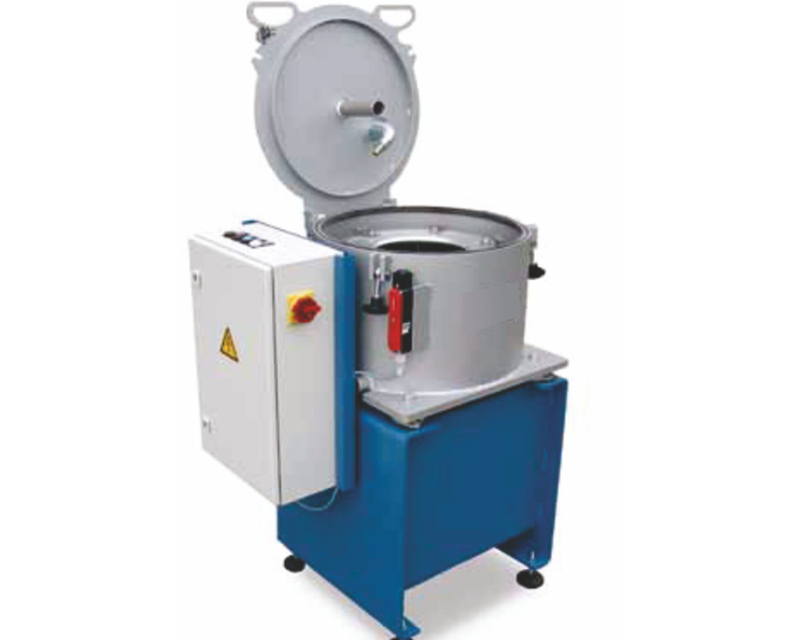 The semi‐automatic centrifuge separator basically consists of housing with a rotor. 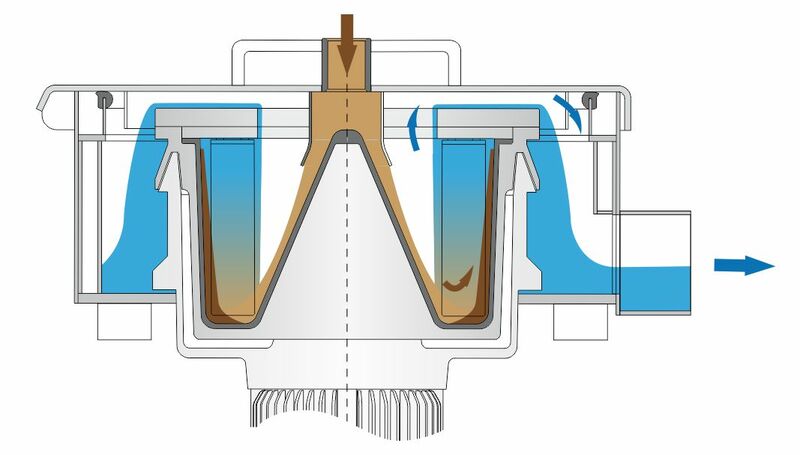 The special rotor arrangement spins at a very high speed, thus developing the necessary G-force to separate the most difficult of sludge from the water. During operation, the sludge with water (or oil+fines) is introduced in the separator from the top. The sludge suspension is accelerated on rotor speed and guided towards the outer diameter via an impeller hub. The solid particles are pressed against the inner side of the sludge insert. 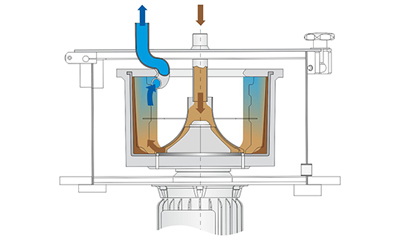 Due to the high rotation speed the separated clean water develops approx. 0.5 bars pressure and is routed back to process. 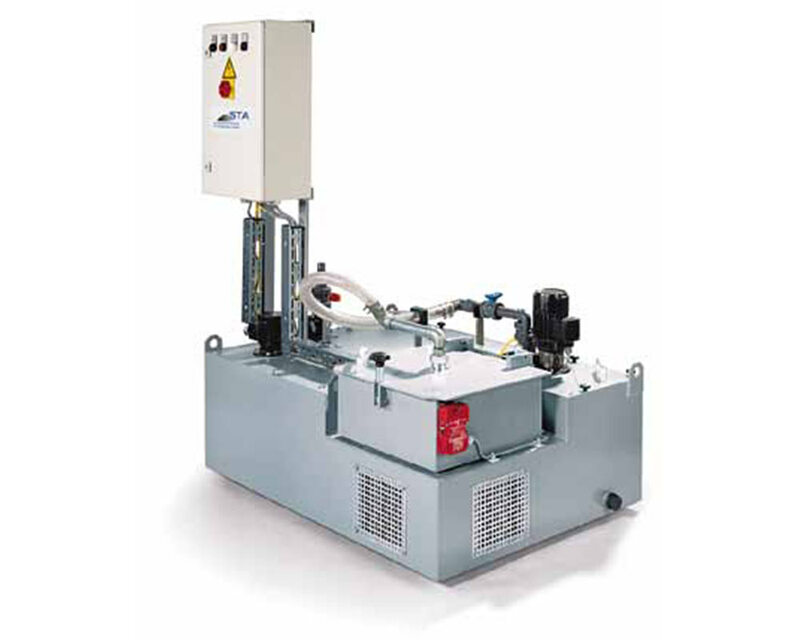 After the preset time is over, the sludge suspension supply is automatically stopped and the rotor decelerates. At standstill, the residual water is drained. 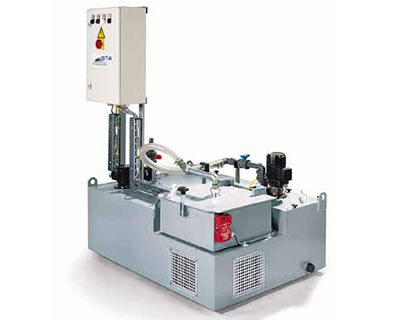 The separator is manually opened and the sludge insert is removed for sludge cleaning. 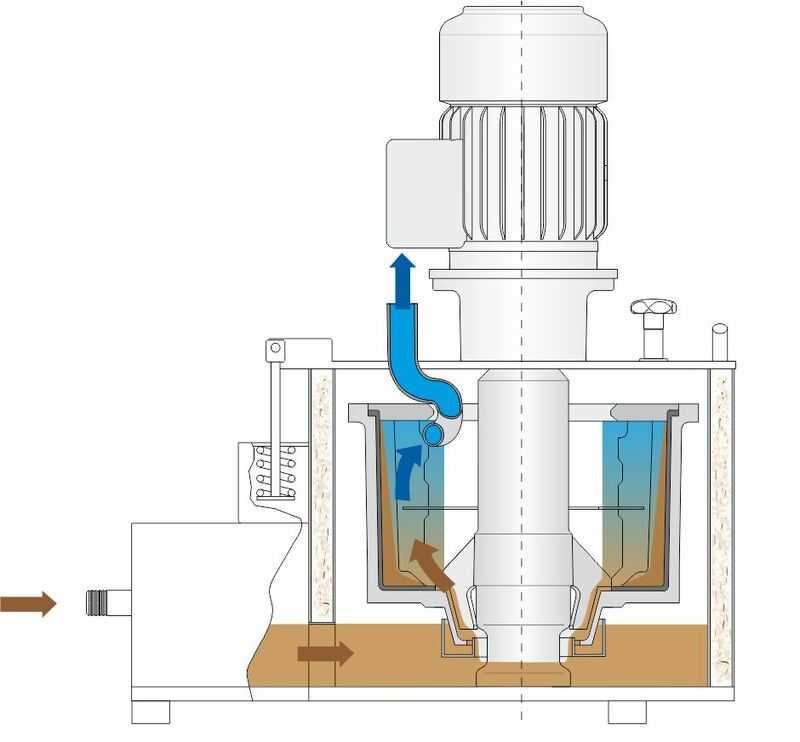 The cleaned sludge insert is replaced inside the separator and the process is restarted. 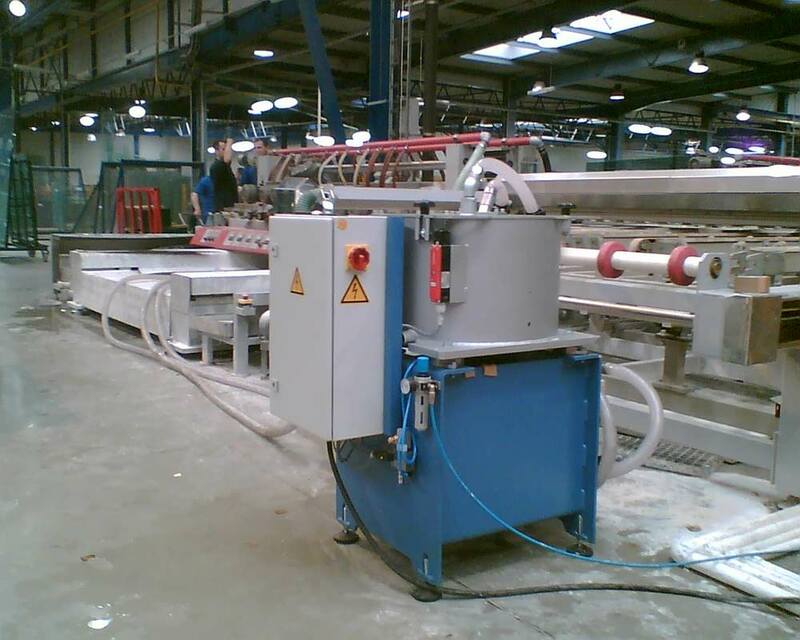 The PLC control system manages the timing and safety features of the separator.